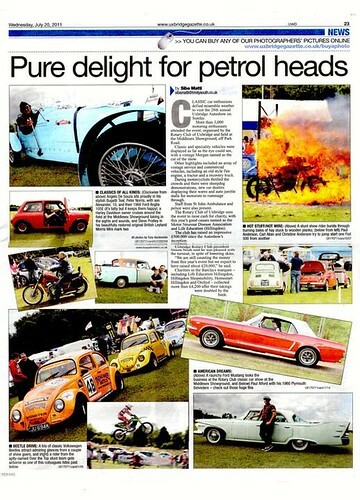 Drivers and their cars profiles. 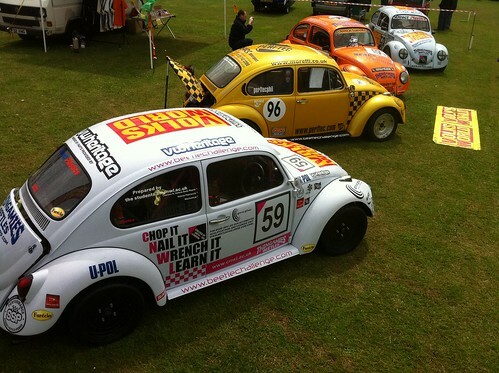 We are currently taking registrations for new drivers. 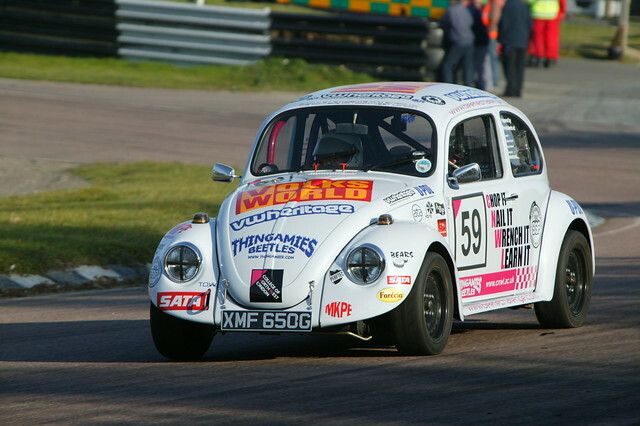 The grid is set to be an eclectic mix of rookie and experienced drivers, a diverse line up of cars with very different setups and engines, and no doubt some fantastic racing that just has to put a smile on the faces of the spectators. 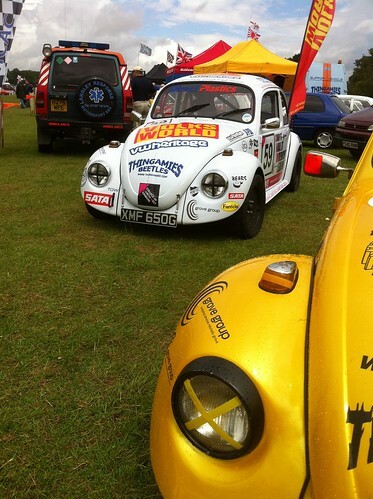 This is definitely going to combine fun and thrills…. 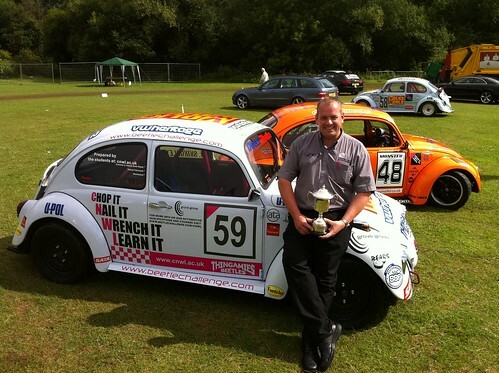 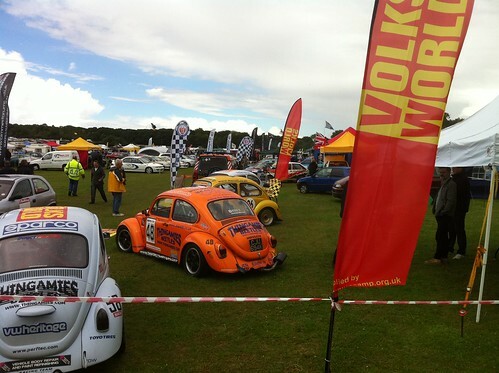 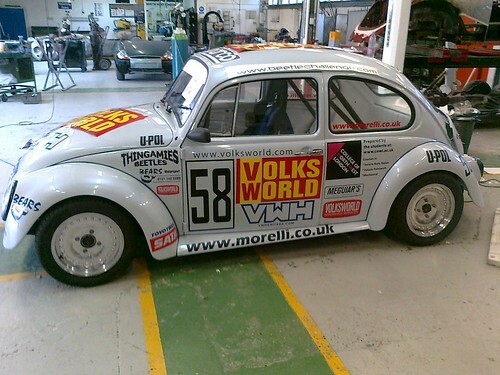 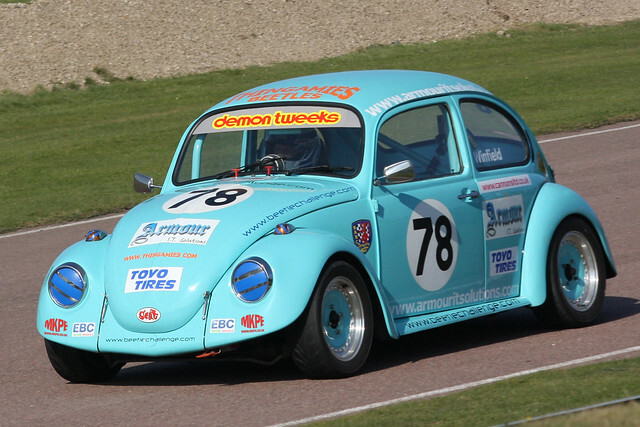 Lali Atwel (Ex Beetle Cup Car) 2012 may see him on track with us for the odd race. 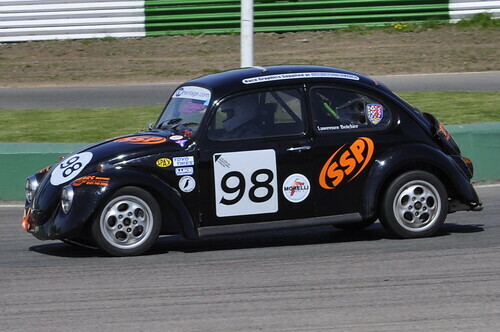 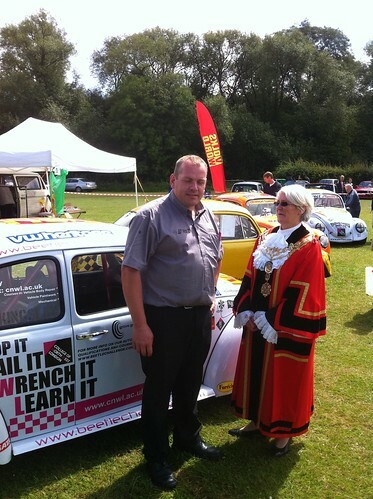 Ian Brown - HSCC driver (Historic Specification 1300cc) hopes to join us for a few races. 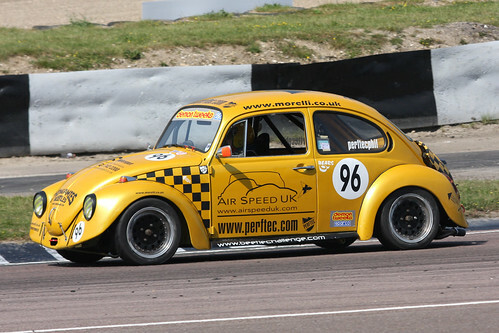 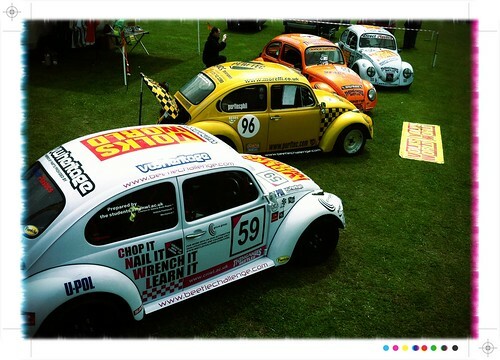 Marc Lord - (Ex Beetle Cup Car) 2012 may see him back on track.